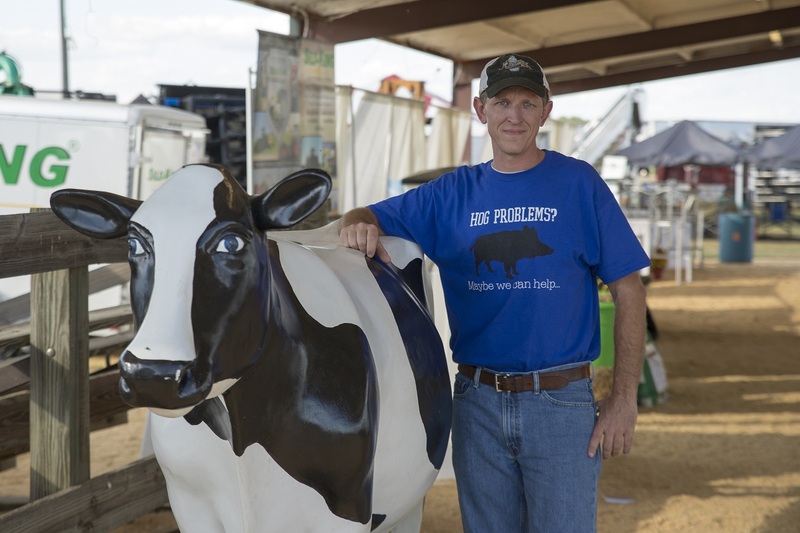 Mark Masters poses at the Sunbelt Ag Expo in Moultrie, GA while conducting research with CBEAR. Mark Masters, the CBEAR Outreach Director, has been named to the American Farm Bureau Federation Issue Advisory Committee for Water Supply and Quality. For additional details about this appointment and Masters, read the article in the Albany Herald.